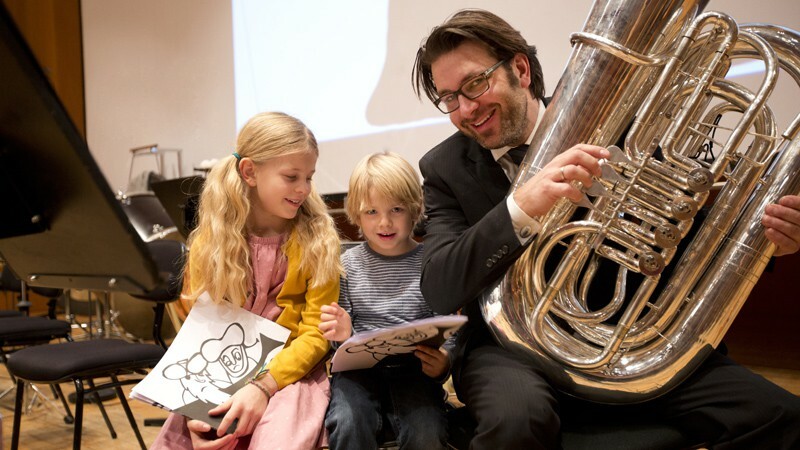 Stefan Tischler, a native of Gütersloh in Eastern Westphalia, has been the principal tuba player in the Symphonieorchesters des Bayerischen Rundfunks since September 1st, 2010. Following his music studies with Professor Walter Hilgers at the “Franz Liszt” Academy of Music in Weimar, an initial engagement took him to the Essen Philharmonic. Later he switched to the Bavarian State Opera in Munich. Stefan Tischler made guest appearances with a number of distinguished orchestras, such as the Vienna and Berlin Philharmonic Orchestras. In addition to his passion for chamber music for brass instruments, Stefan Tischler also makes regular solo appearances. In the past he has performed with the Essen Philharmonic, the Westphalian Chamber Philharmonic and the Symphonieorchester des Bayerischen Rundfunks. Last but not least his recitals for tuba and piano show another aspect of his artistic activities.